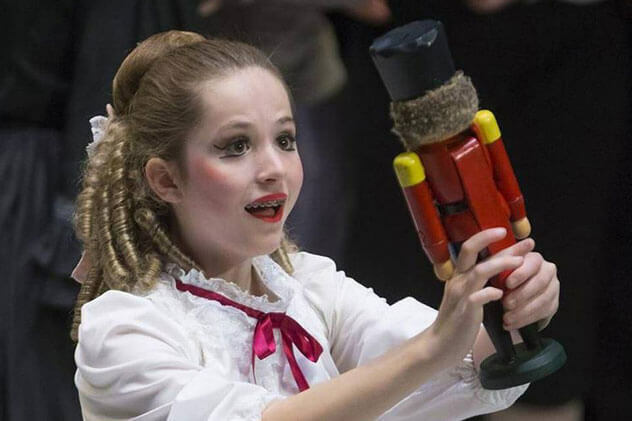 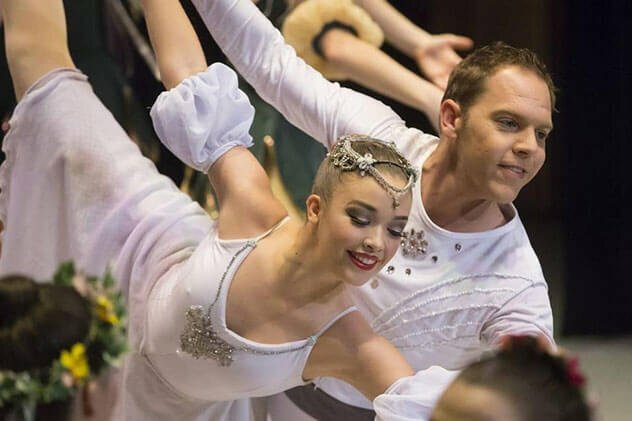 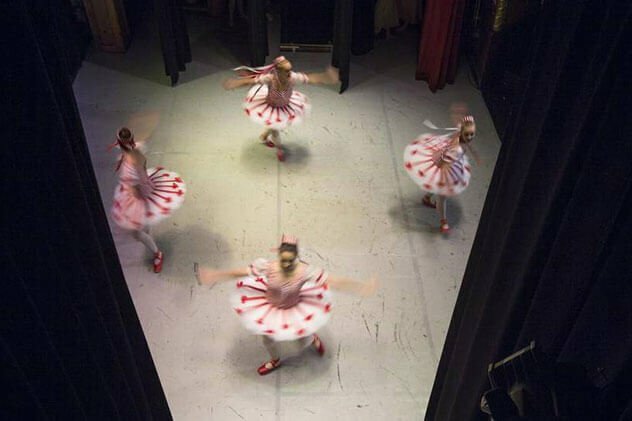 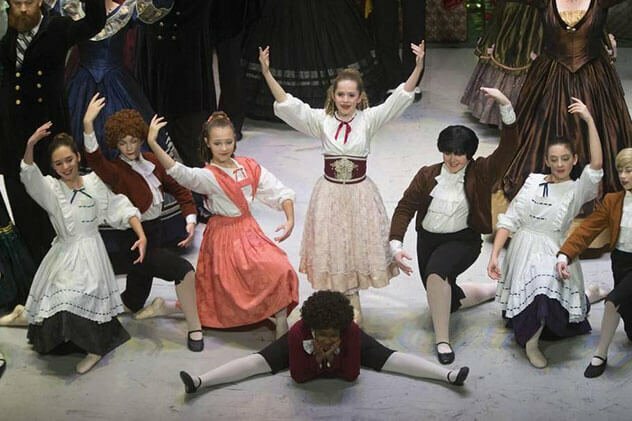 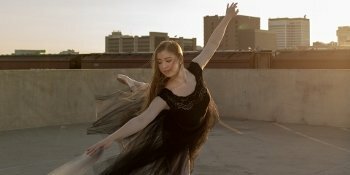 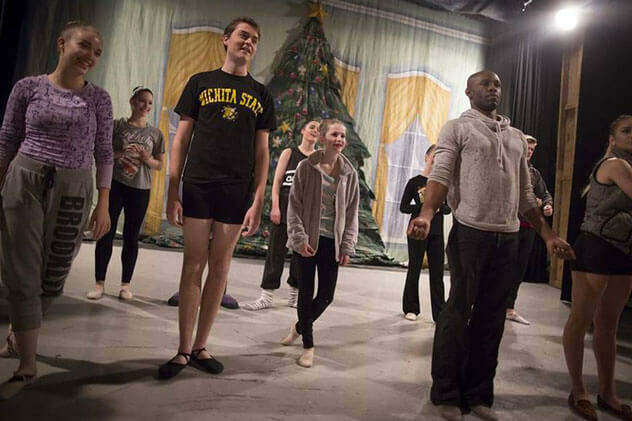 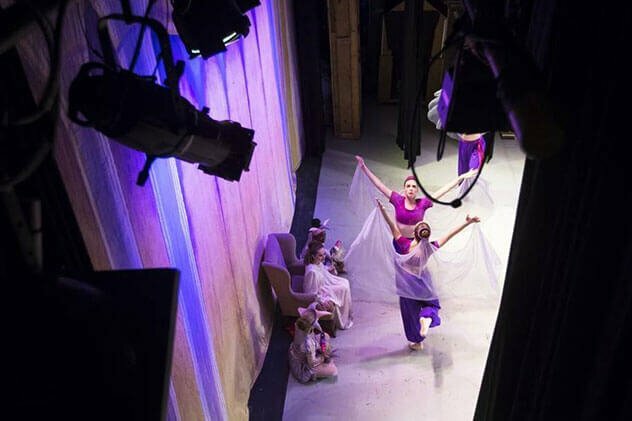 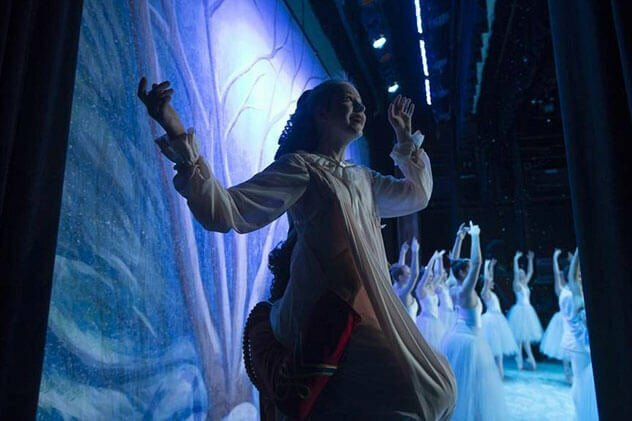 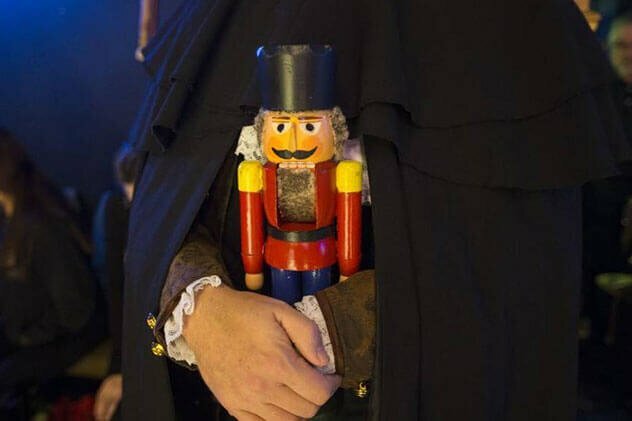 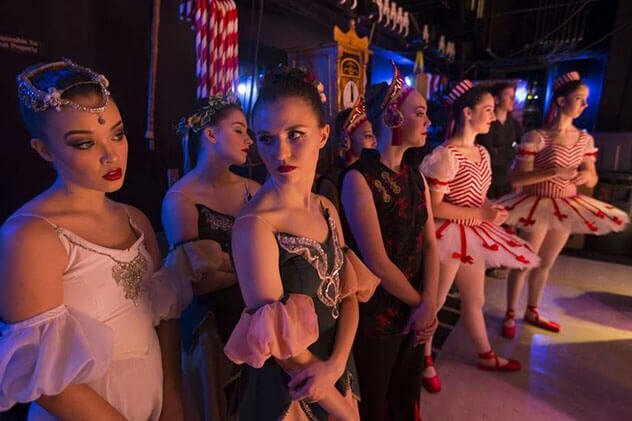 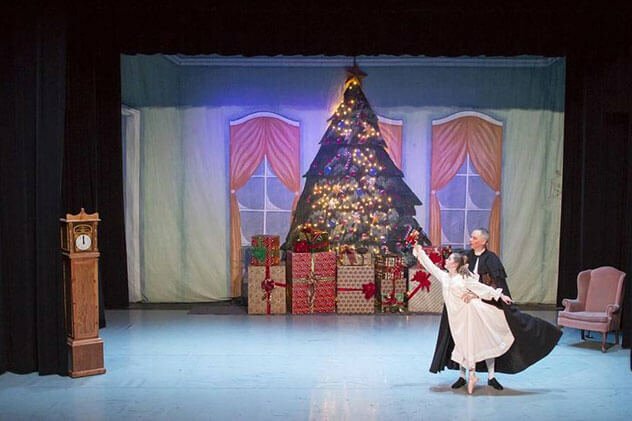 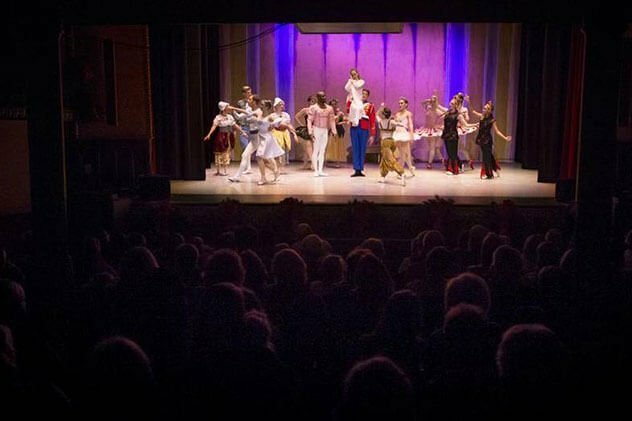 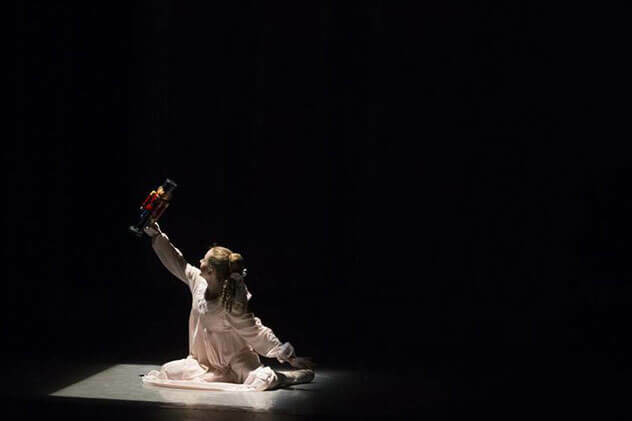 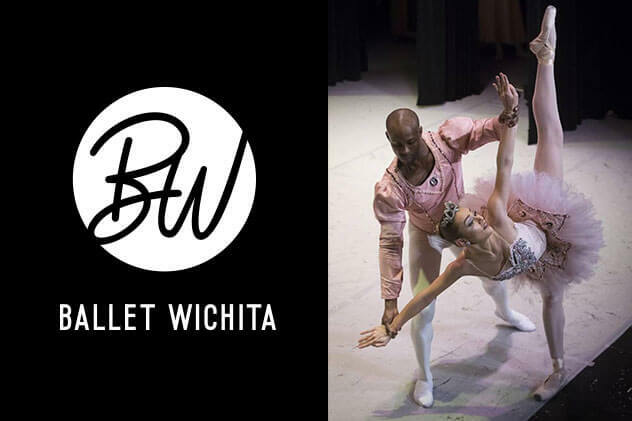 Ballet Wichita will be performing “The Nutcracker” this weekend at Century II. 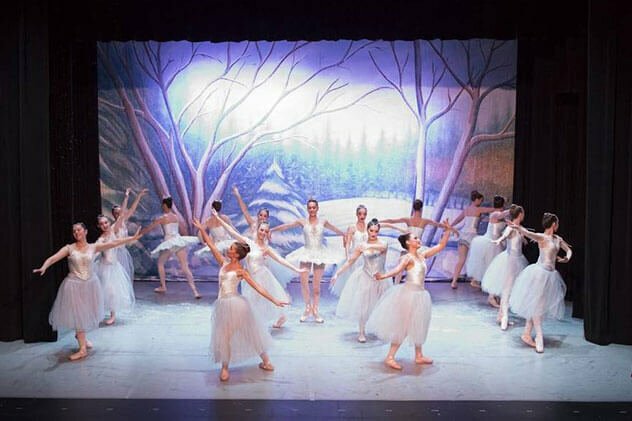 Over 150 dancers, along with a hundred volunteers put on the production every year. 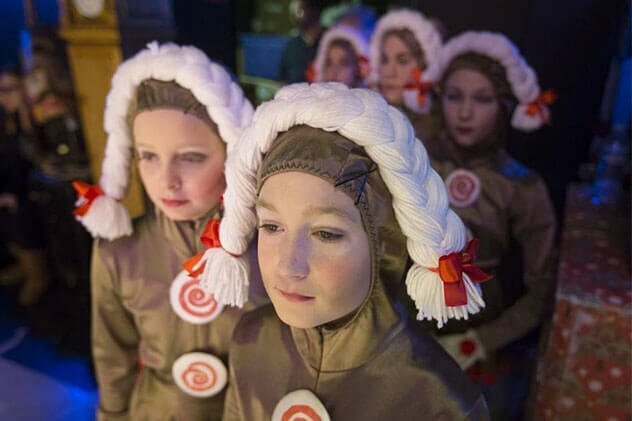 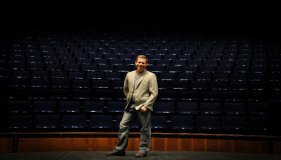 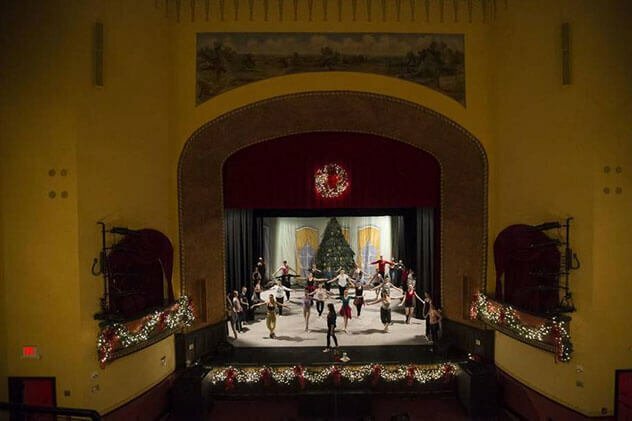 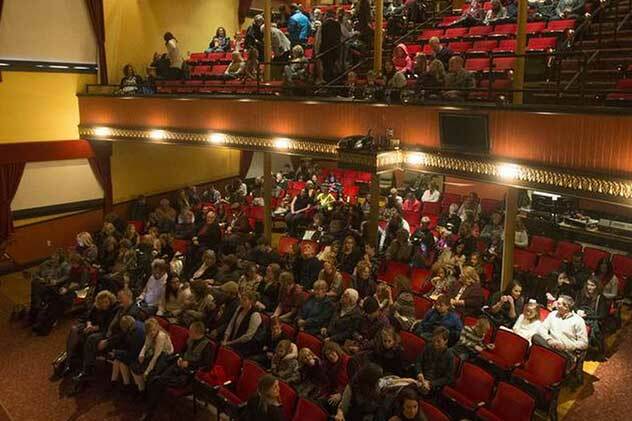 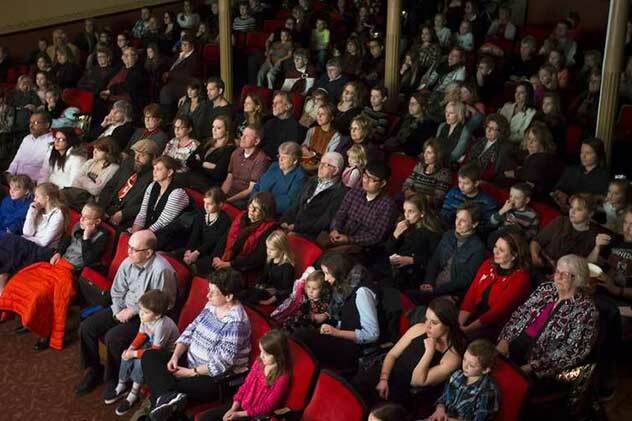 Last weekend, they took the production on the road for two performances at the McPherson Opera House.